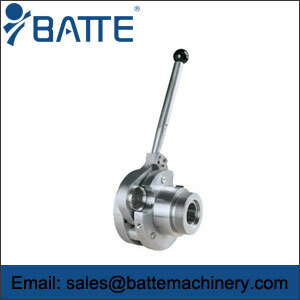 The manual screen changer for - Batte Machinery Zhengzhou Co,.Ltd. 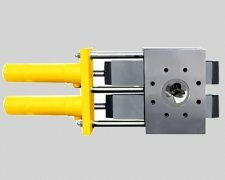 The manual screen changer is a low cost filtering scheme rubber extrusion industry, manual screen changer for temporary shutdown for network applications. 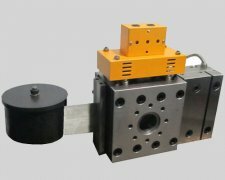 Sred according to the special requirements of customers design network exchanger manufactured to withstand higher pressure or applied to the special material, the manual screen changer can discharge valve integrated manufacturing. 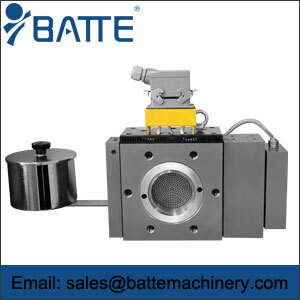 Small screw extruder are generally use the manual screen changer matching, are used to support manual screen changer. The manual screen changer and small space occupation, convenient operation.